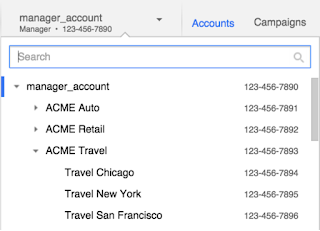 is a powerful tool for monitoring and managing multiple accounts. 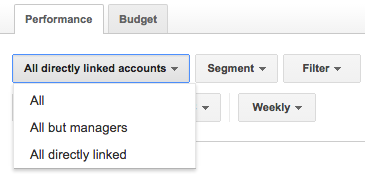 To help save you time and provide more visibility into account performance, we’re introducing a number of exciting enhancements, including cross-account campaign management, powerful reporting tools, and improved account navigation. 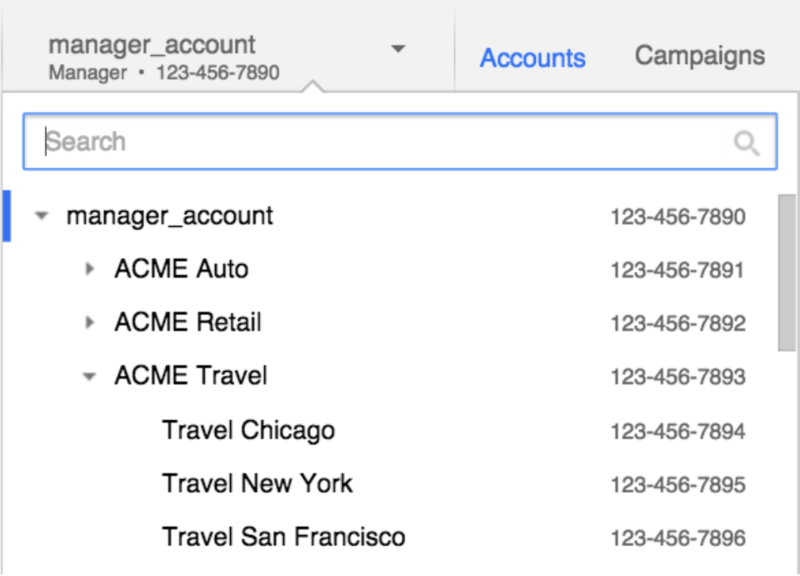 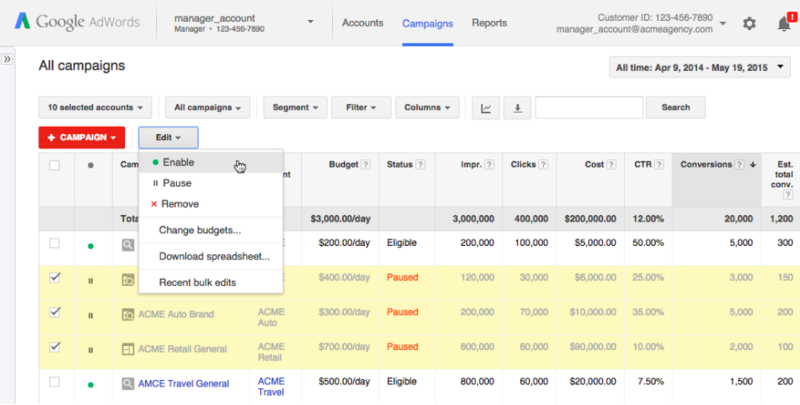 You can take a tour in AdWords of the new enhancements, or learn more about manager accounts in the AdWords Help Center.